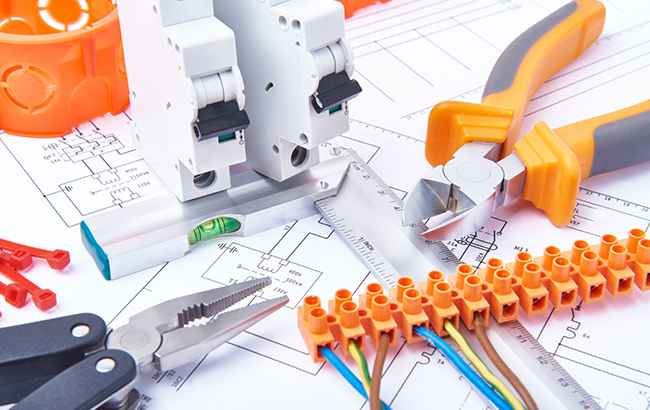 RIVERTON’S ELECTRICAL EXPERTS | Intermountain Electric Service Inc. Consider us Riverton’s electrical experts. 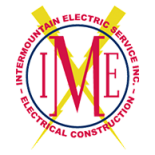 Intermountain Electric has over 40 years of experience serving Riverton, Lander, and the surrounding areas with top-tier electrical services. We tackle commercial, industrial, and municipal projects. Schedule a free consultation, or call us at our Riverton office to get started. Riverton and Fremont County run on manufacturing, healthcare, education, and transportation. These industries are the lifeblood of the economy, and they make Riverton a great place to live. However, the Riverton economy needs a strong and steady electrical infrastructure to keep the lights on and keep local businesses, schools, and industrial operations moving forward. 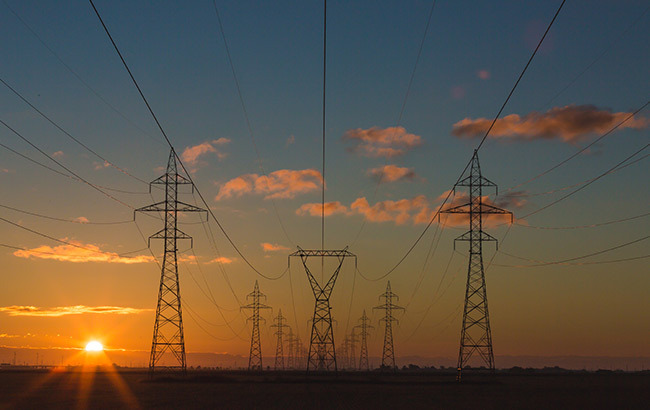 At Intermountain Electric, we understand the importance of the relationship between electrical infrastructure and the Riverton economy. That’s why we’ve spent the last 40 years growing our Riverton office to serve the area’s school districts, governmental bodies, oil and gas operations, and corporations. Learn more about our services below, and schedule a free consultation today. Reliable power lines are essential in rural places like Riverton. At Intermountain Electric, we handle power line construction and repair for small projects to projects upwards of $5 million. 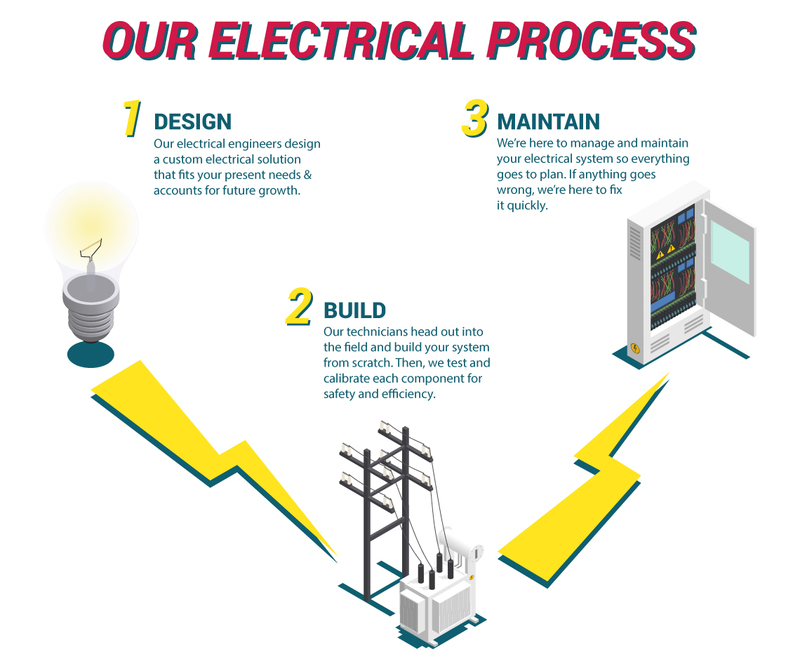 We can design the perfect power line solutions for your needs, construct it efficiently and effectively, and perform routine maintenance to make sure you avoid interruptions. 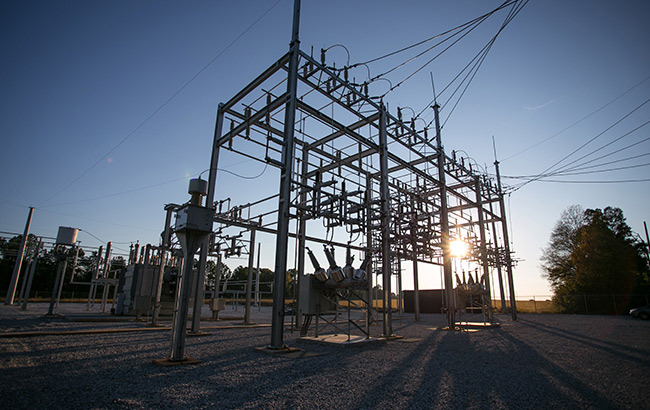 Electrical substations can improve the safety, efficiency, and scalability of your operation. Intermountain Electric uses highly trained electrical engineers to design a stable substation, then our field technicians install, calibrate, and test all system components. If anything goes wrong, we’ll provide quick and effective repairs so your operation can keep running. Sometimes, a purely custom solution is the only solution. The electrical engineers at Intermountain Electric have designed custom electrical infrastructure for schools, oil fields, mining, large commercial buildings, and more. Contact us to see what kinds of custom solutions could be right for your business. Since 1975, Intermountain Electric has provided Riverton, Wyoming with expert electrical engineering, power line construction, substation design, and timely repairs. Our office is run by local Riverton families — your friends and neighbors. Call us for more information, or schedule a free consultation online today.